Readymix concrete batching plants are used for concrete production of all kinds of projects such as roads, dams, building etc. 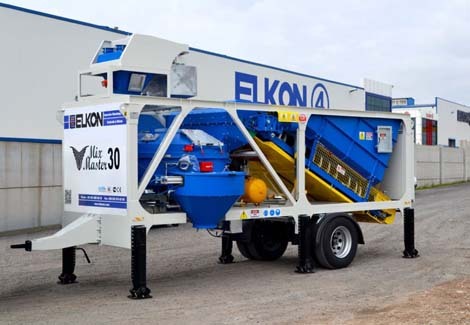 OB Plant supplies ELKON’s product range which includes stationary concrete batching plants, mobile concrete batching plants, compact concrete batching plants and on-site concrete batching plants that can be selected according to project type, location and capacity requirement. Please contact us for the most suitable concrete batching plant solution you need. 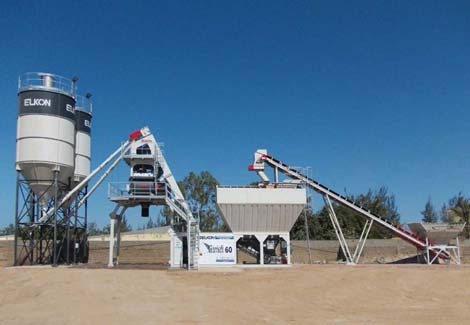 Why use an on-site concrete batching plant? Why use a compact concrete batching plant? 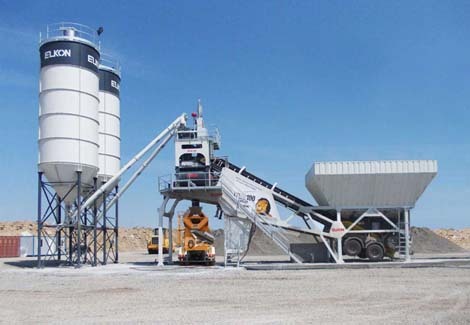 Why use a mobile concrete batching plant? 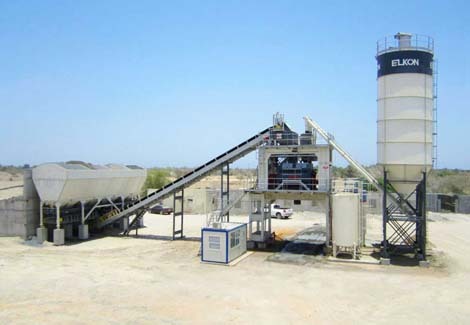 Why use a stationary concrete batching plant?